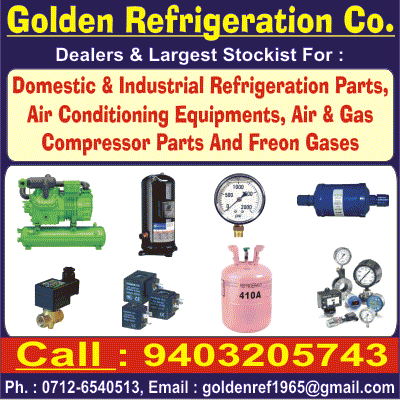 Tuesday, 11 November 14 03:54:55 Nagpur, India. 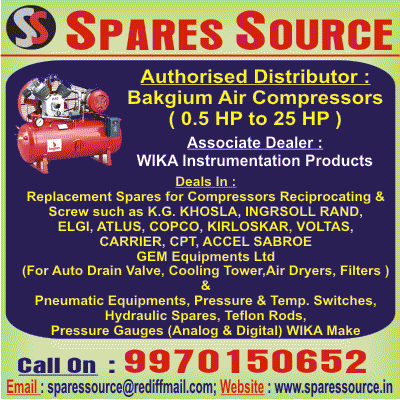 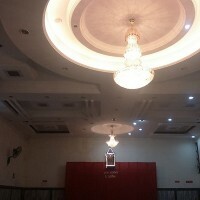 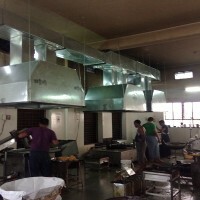 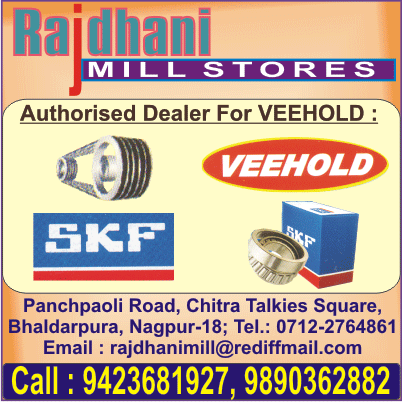 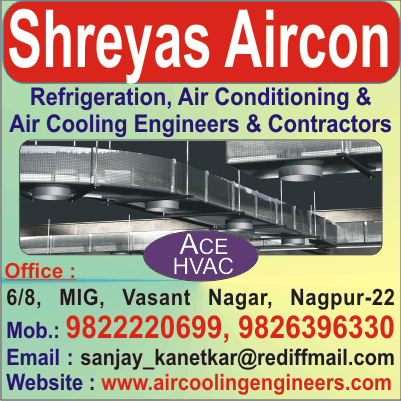 Address: 6/8, MIG, Vasant Nagar, Nagpur-440022, India. 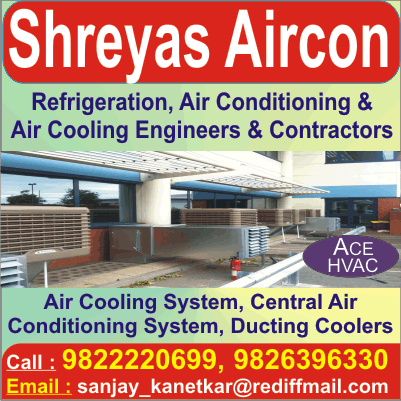 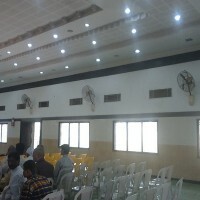 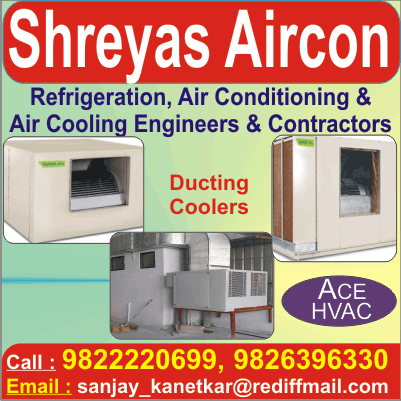 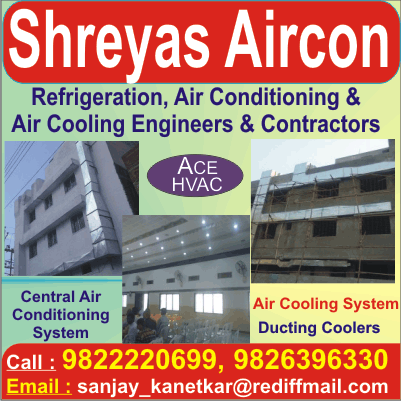 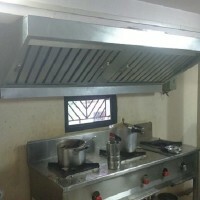 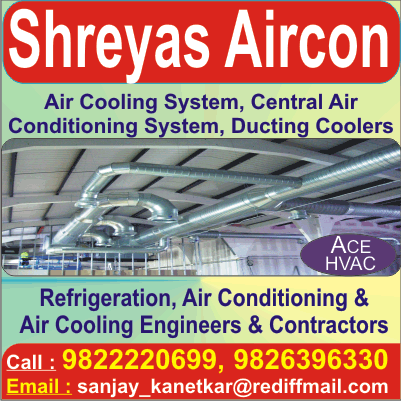 Shreyas Aircon, Air Conditioning System Suppliers & Ducting Contractors is pleased to introduce ourselves as professional engineers specialized in centralized Air-cooling / Air Conditioning and refrigeration systems. 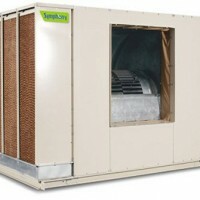 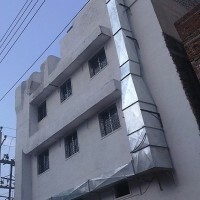 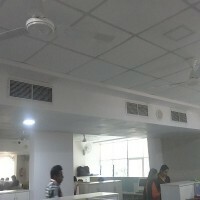 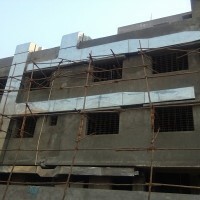 We are working in the area since last 24 years and carried out numbers of successful installations in this region by a team of qualified and skilled engineers and technicians, Deals in Air Conditioning And Air Cooling Engineers And Ducting Contractors Specialised in HVAC Duct Insulation, Evaporative Air Cooling, Thermal Insulation Services.